Welcome to The Naval Review. 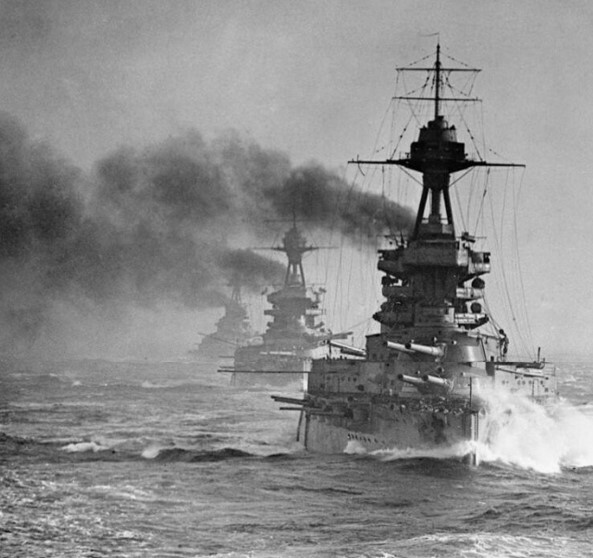 Our business is ideas and opinions on naval and maritime subjects. We work in two ways. First, by providing an on-line, near real time opportunity for discussion and debate. Second, by distributing a quarterly printed journal which contains the best of all the thinking available to us. We use discussion and peer review to develop powers of reasoning and breadth of understanding. 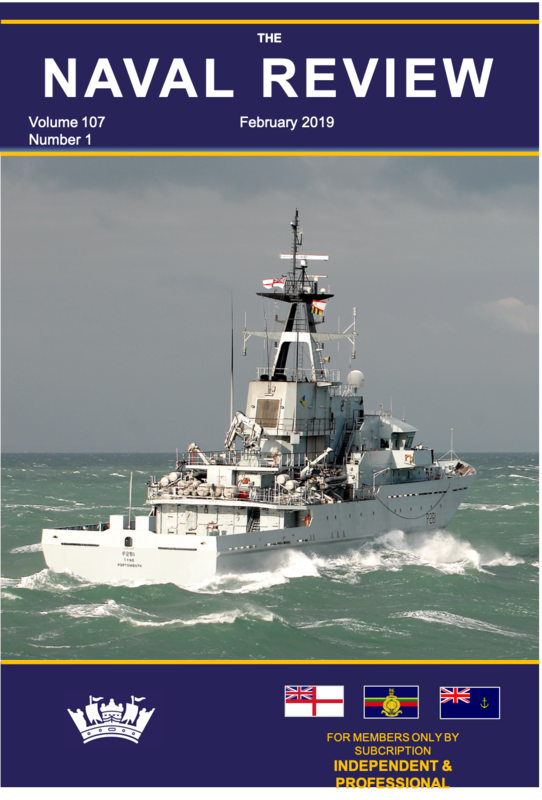 Today, after over 100 years of experience publishing in this vital field, The Naval Review is at the heart of contemporary naval and maritime thinking. 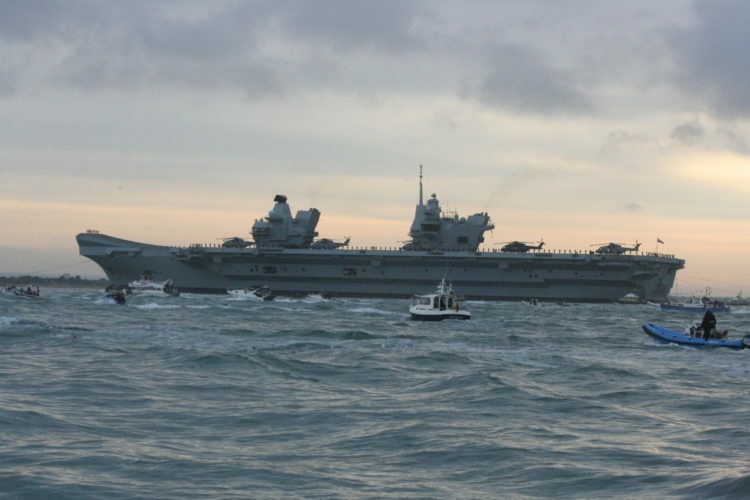 First Sea Lord's Priorities for 2019 The Chinese are coming... just not in the way we think they are. Women in the Armed Forces: Inclusive Policies and Practices in Canada, Australia and New Zealand. The most successful ASW Commander of WWII, dies aged 48 of overwork and exhaustion.  Welcome to the new Naval Review Website.  The public areas are available to all visitors, but the members only area can only be entered by members of The Naval Review.